Kids Love Music no longer offers ongoing scheduling for preschool music. 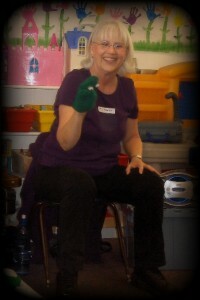 We continue to offer preschool music teacher training. Need more musical answers? Check out our parent music resources about music.